A GALAXY SOLUTION IS A COMPLETE REMOTE SOLUTION. Galaxy provides North America’s leading Enterprise customers with remote communication solutions. We work hard to understand our customer’s needs and engineer solutions to deliver the best Quality of Experience (QoE) and ensure we are meeting budgets and timelines. 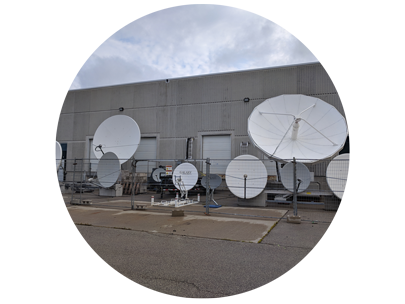 Galaxy helps enterprises connect their workforce in remote offices and camps or IoT equipment with rapid-deploy satellite capabilities, fully redundant integrated LTE, and microwave P2P wireless. Galaxy monitors, manages, and provides detailed reporting on all bandwidth usage with our Managed Services, all while keeping everything secure and protected. Galaxy provides customizable bandwidth plans with Quality of Service (QoS) options using Committed Information Rate (CIR) and mapping application priority to ensure a remote project’s IT requirements run smoothly. Galaxy goes above and beyond to deliver the best Quality of Experience (QoE) for your remote communication requirements, all affordable with our flexible pricing. 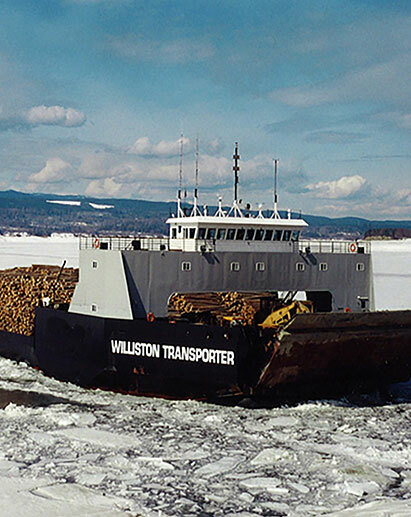 Galaxy now offers services to the Marine Industry in Canada on our C, Ku and Ka networks. What ever your requirements, it’s all handled by the same high QoS networks that made Galaxy #1 in land services such as remote camps and mining.